This is a particularly rich issue with a report on a CRISPR, the revolutionary gene editing tool… a close look at the history and operations of the MPD-Research Consortium… a parallel discussion: The Good Patient/The Good Doctor…a report on the just completed ESH meeting in Portugal… and TSR on breaking news and the Unfaithful Mr. Harper. The “Take me back to the Contents” link at the end of most articles will not be active until publication, late tomorrow. MPN Super Hero or Sell Out? Thanks, Charlie… glad you’re looking after the Home Team. The list we published was supplied by MPD-RC two weeks ago; Your link goes to their website listing, posted in 2007 (!) 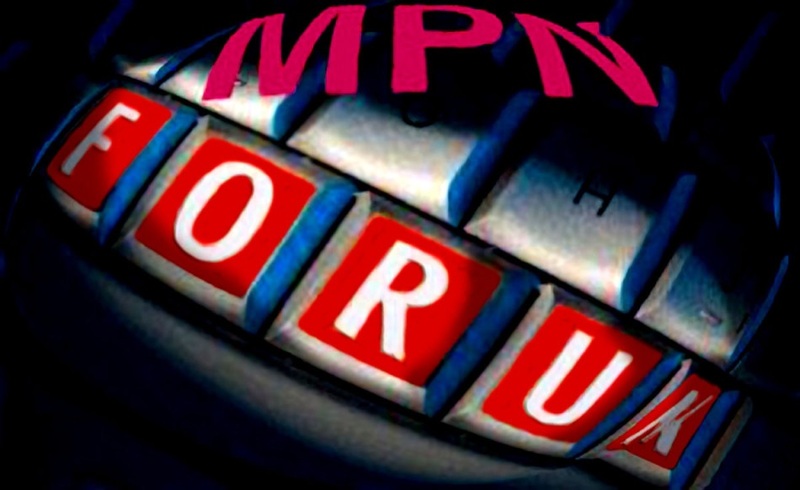 (We mention that creaky website as a weak point in MPD-RC’s presentation to the MPN community.) It’s possible MD Anderson dropped out of the Consortium…or MPD-RC neglected to add it to its updated list? Let’s circle back on this after checking.